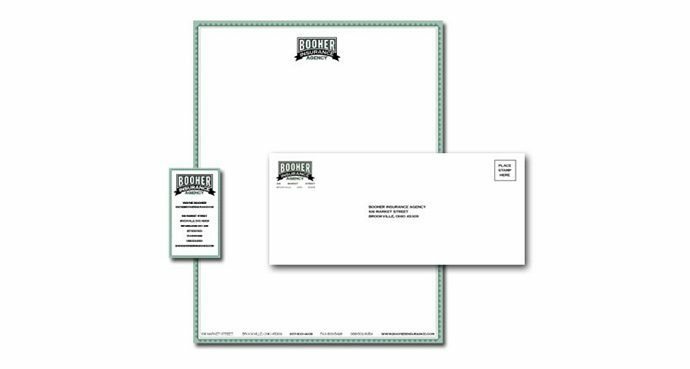 Wayne Booher told us that he’d been in business for 29 years before anyone ever said anything nice about his sign, business cards or letterhead. This was a problem we could remedy quickly. The solution? A dignified and simple logo and identity. Now Wayne gets praise all the time. While he can’t say it has closed any deals, he sure thinks more people are taking note of his small business.